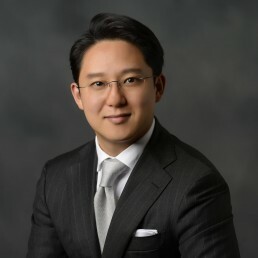 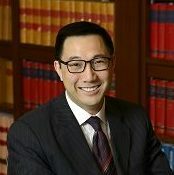 Mr. Laurence Li is a practicing barrister. 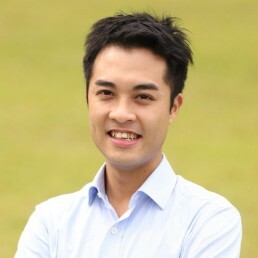 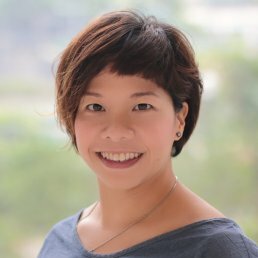 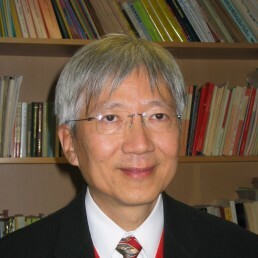 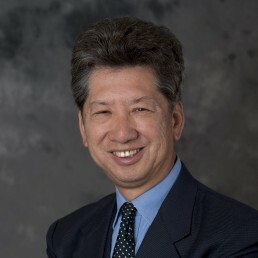 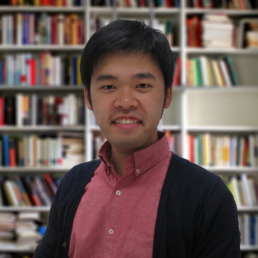 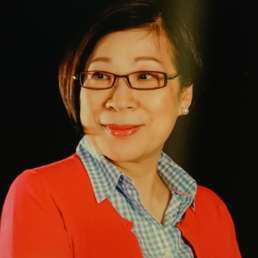 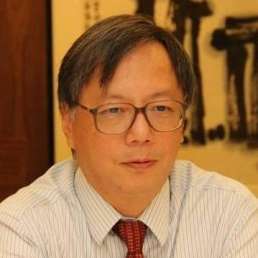 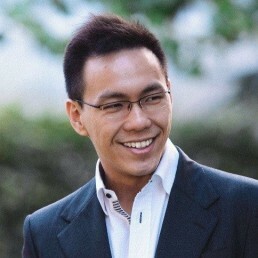 Active in civil society, Mr. Li is the Convener of the 30SGroup and a director of Social Ventures Hong Kong. 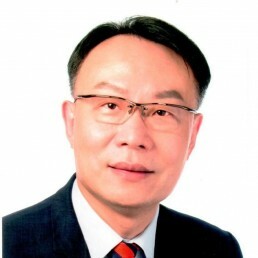 He is also an Honourary Fellow of the Asian Institute of International Financial Law at the University of Hong Kong.